A mere handful of years ago, electric cars just weren’t taken seriously. 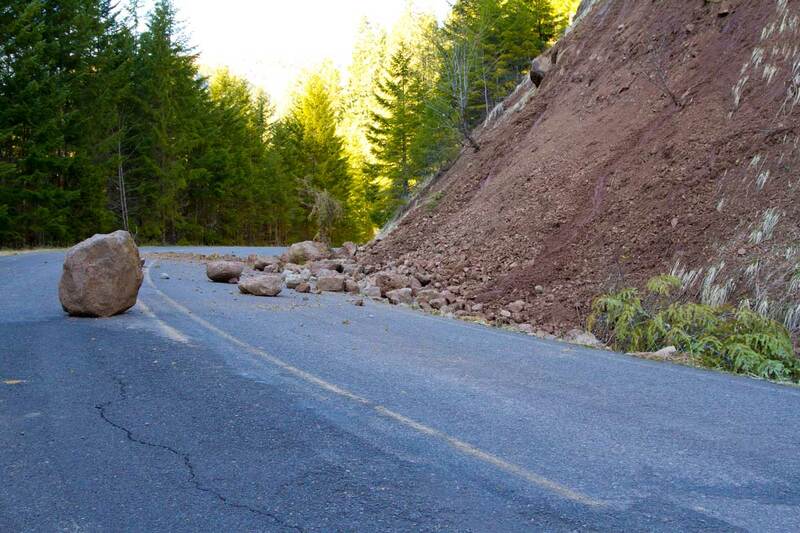 Most of the time people just considered them to be science experiments on four wheels. Eventually Tesla, courtesy of Elon Musk and Larry Wright, formed and debuted their cars to show that electric cars could not only perform, they could be downright cool and classy. These days nearly every automaker under the sun offers at least one electric vehicle in their lineup. In the news we see automakers promising to fully electric too. There’s no denying it anymore, we are going to see all sorts of electric cars in every vehicle class, make and model in our lifetimes. With this electrified vision of the future ahead of us, we at Endurance have put together a list of several cars we think would be pretty cool if they offered an electric version. Porsche has already made the declaration that they want to be a leader in electric vehicles. They managed to build what they refer to as the 918 Spyder hybrid hyper car. It could hit 0 to 60 mph in just 2.2 seconds and deliver an electric-only driving range of around 12 miles. Feel free to have a mirthless chuckle because while that acceleration time is amazing the range is quite hilarious. However we can easily imagine where Porsche is going with this. The next generation of electric Porsches will be nothing short of amazing given how their proposed 800-volt technology be groundbreaking in terms of unbelievably fast charging times. Meanwhile the Mission E concept car can reach 250 miles of travel with a re-charge time of 15 minutes. 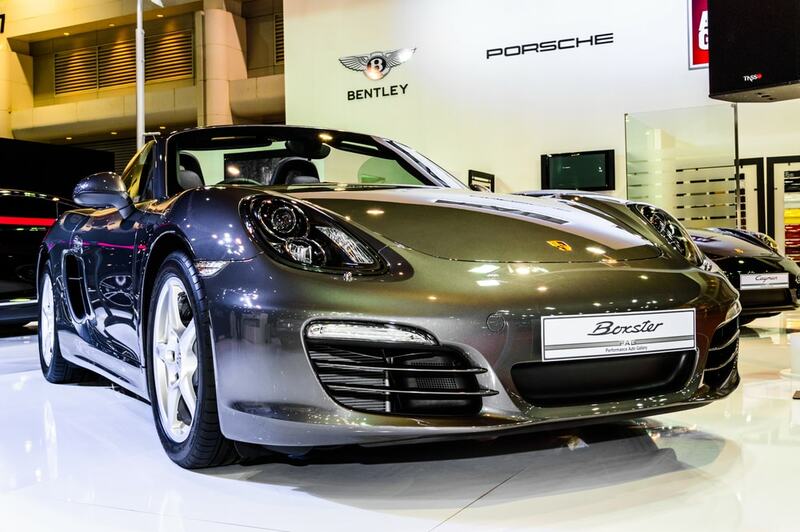 That’s why the Boxster is the ideal candidate for the big electrifying Porsche debut. It is Porsche’s smallest and most agile car. And it’s the “entry level” Porsche. Why not make it the “entry level” electric Porsche too? Elon Musk may keep teasing us with his plans to build an all electric pickup truck but there’s more than one class of vehicle that can fill the need of hauling passengers around. While no one has cracked how exactly to deliver a fully electric SUV yet, we can easily imagine an automaker coming up with an all-electric minivan. 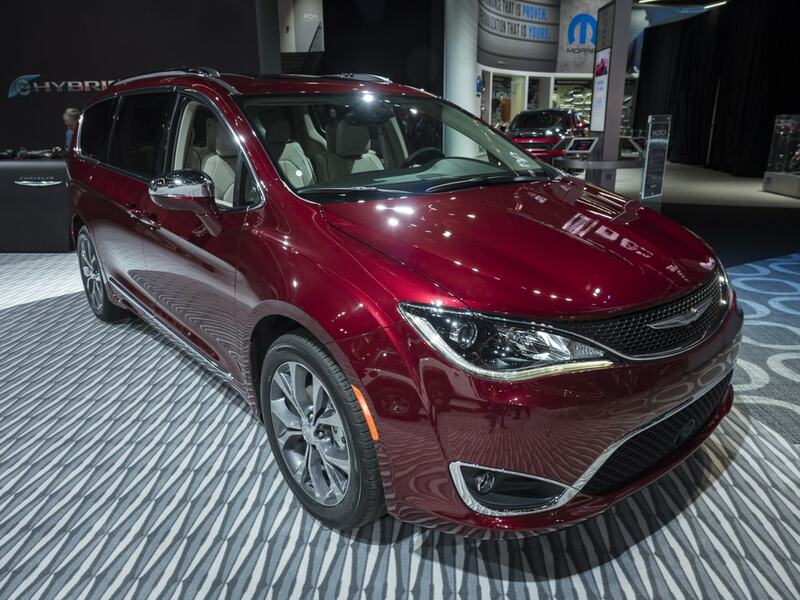 That’s what makes the Chrysler Pacifica a great candidate. In addition to being a car of choice for Google’s autonomous-driving tech, Chrysler currently offers a plug-in hybrid version of its Pacifica. That version utilizes a 16-kWh battery pack. It offers an additional 30 miles of range on top of the miles per gallon. What if…it was fully electric instead? Imagine a minivan that could go 200 miles on a single charge. Soccer moms would rejoice! And also, an EV van would be great in terms of making sure the school parking lot or sports fields aren’t smelling like fumes all day. 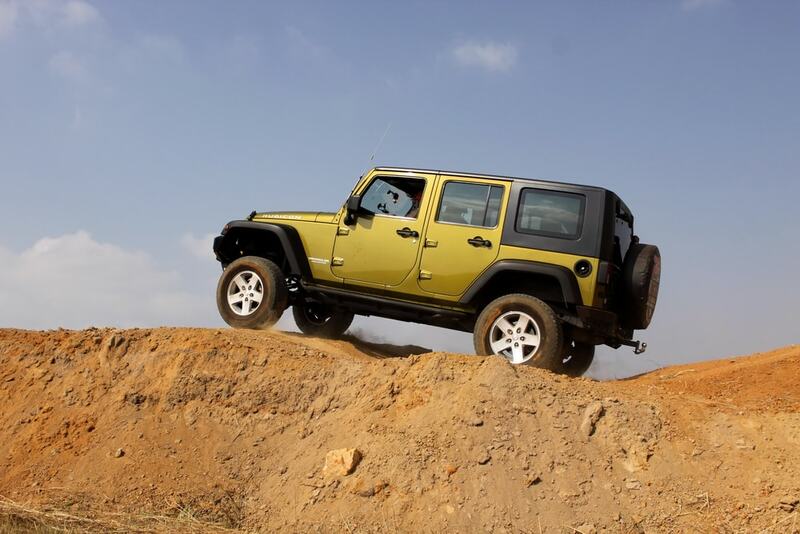 Jeep already announced that they will be expanding the entire Wrangler line and we couldn’t be more excited. We know for a fact that there would be additional models including a four door pickup truck and even some diesel-fueled editions too. They also announced that they would have plug-in hybrid versions of all of their vehicles by 2020. However since there is no all electric SUV or CUV, not even one coming from Tesla, we think Jeep should get ahead of their “would-be” competition as soon as possible. An all electric jeep that could appeal to those who love taking their rides on and off road would be nothing short of amazing. Think of how engineers would break through glass ceilings in terms of figuring out how to deliver high levels of torque on an electric motor. With charging stations popping up more and more over the United States, it’s never been a more popular time for manufacturer’s to release an electric line. These three cars: a sports car, a minivan and an SUV/CUV essentially hit gaping holes when it comes to what options you have if you really want an electric car. And that’s why they are our three picks. Which vehicle make and models or just vehicle types would you like to see as an electric vehicle? Let us know in the comments section below!